The Royal Academy of Art in The Hague, The Netherlands, is one of the oldest art academies in Europe, housing many internationally renowned departments such as the ArtScience Interfaculty and the Type and Media Master in Type Design. 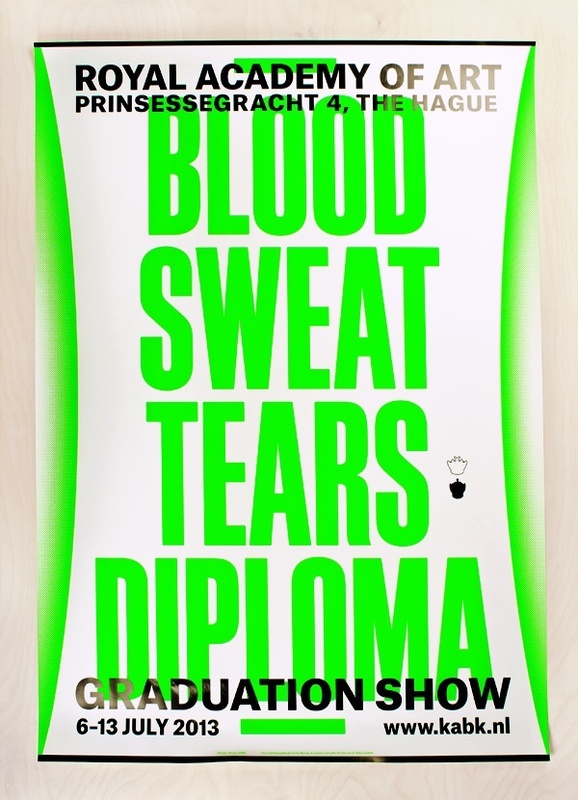 The 2013 Graduation Show visual identity revolves around the toils and hardships which the students had to overcome to gain their diploma. The path of becoming an artist, graduated from this renowned academy, is condensed into the motto: Blood - Sweat - Tears - Diploma. 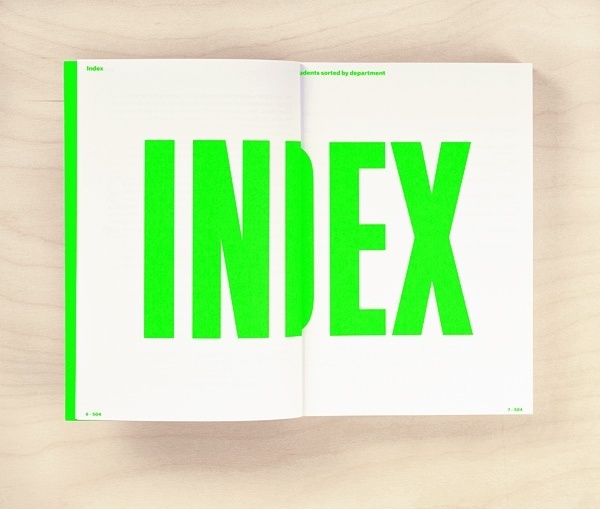 Using bold typography, this motto is applied onto all branding elements, such as the posters, publication and website. 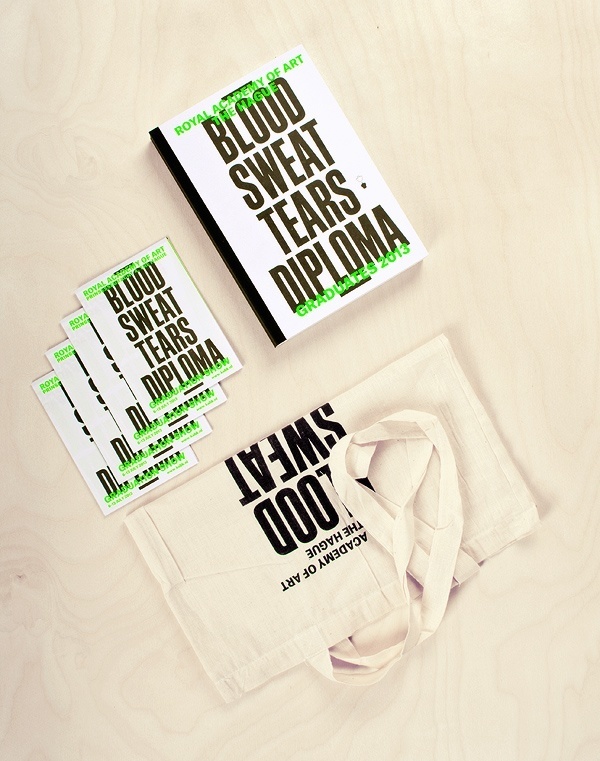 The 2013 Graduation Show visual identity of the Royal Academy of Art, The Hague, revolves around the toils and hardships which the graduating students had to overcome to gain their diploma. After years of studying, the students would now present their final projects, open to see for all public. 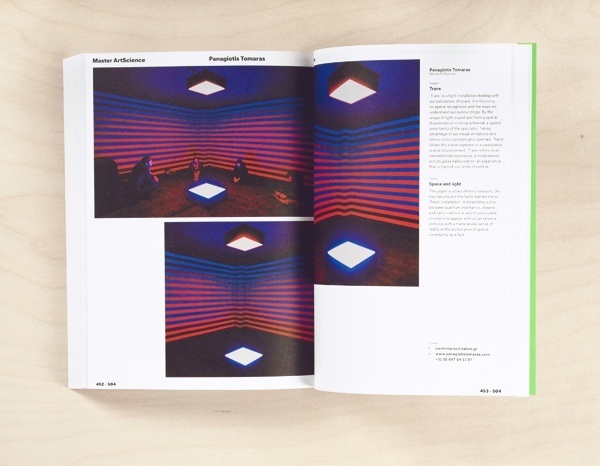 The publication which accompanied the exhibition compiled the work of over 300 students from the academy's internationally renowned departments such as the ArtScience Interfaculty and the Type and Media Master in Type Design. 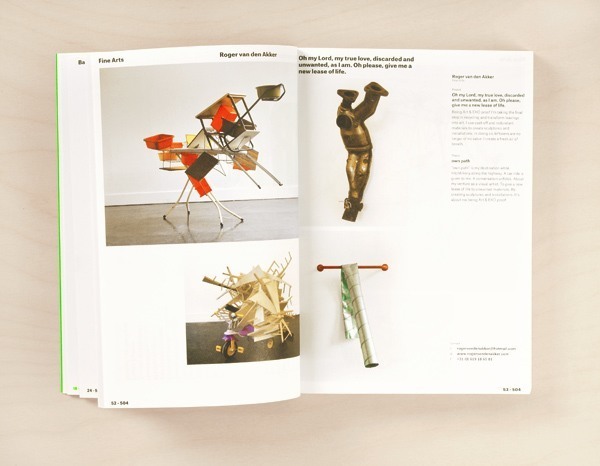 The layout of the publication was designed to handle a wide variety of image type and quality, to provide the best result for the images the students provided. In addiiton to the poster series, tote bags and flyers, which also served as fold-out posters, were used to increase visibily of the exhibition on the street.